James brought back some smoked salmon, and while we enjoyed it, I also wanted to make something with it. After all, we don't get smoked salmon often. James thought of Eggs Benedict and then replacing the ham with smoked salmon - so now I'm sharing Smoked Salmon Benedict with you! 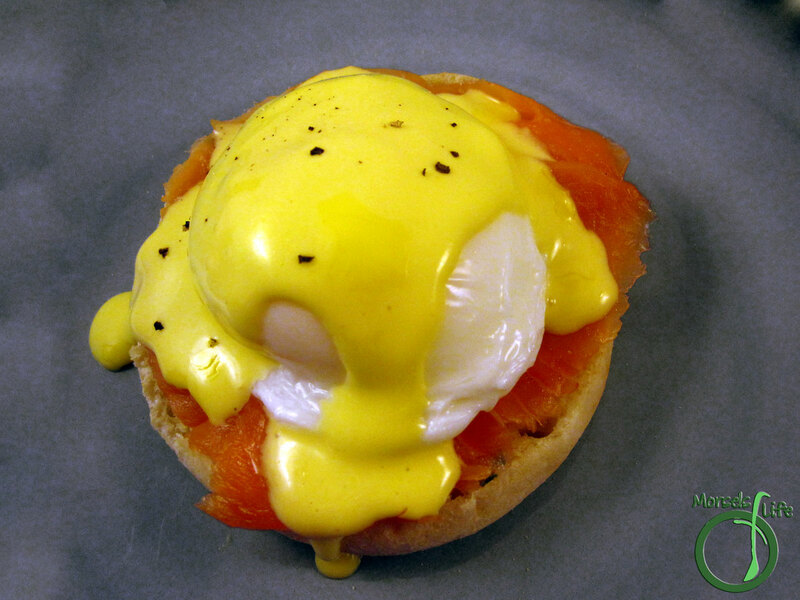 Typically, Eggs Benedict consists of a split English muffin, with each half topped with ham, a poached egg, and Hollandaise sauce. It's kinda like a creamier, tangier, yellow mayonnaise. 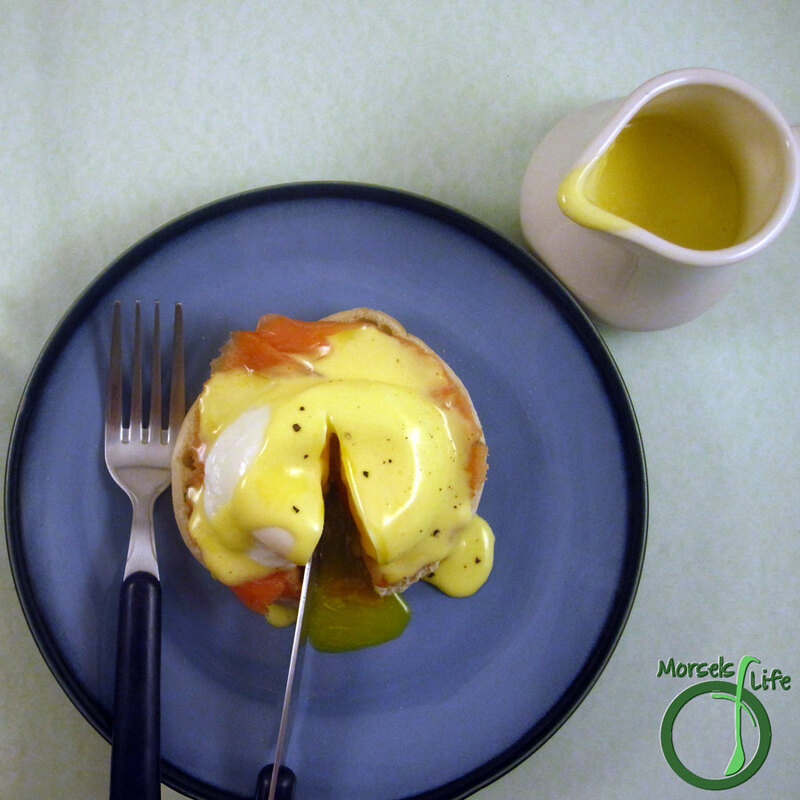 Hollandaise sauce imparts a tangy and rich butteryness to this Smoked Salmon Benedict. 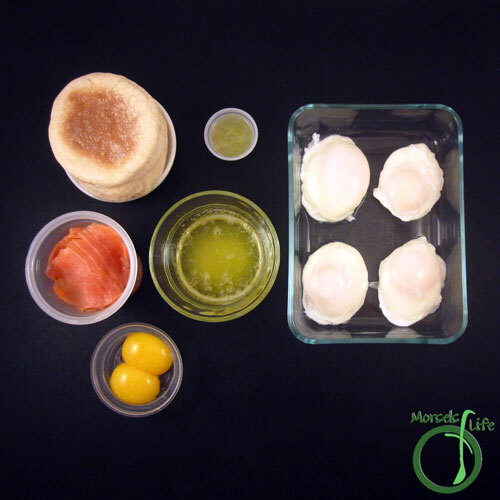 The tangy lemon juice brightens and brings out some of the smoked salmon flavor, making for a more scrumptious meal. I made the Hollandaise sauce in a blender, although I'd recommend using a whisk for the smaller volumes used in this recipe. What's your favorite way to eat smoked salmon? 2. 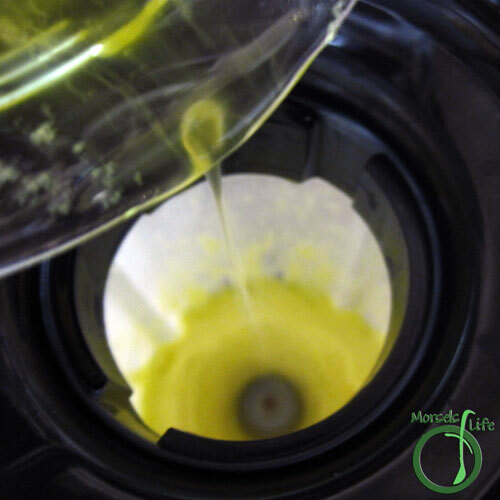 Blend together lemon juice and egg yolks, then drizzle in butter while blending. 3. 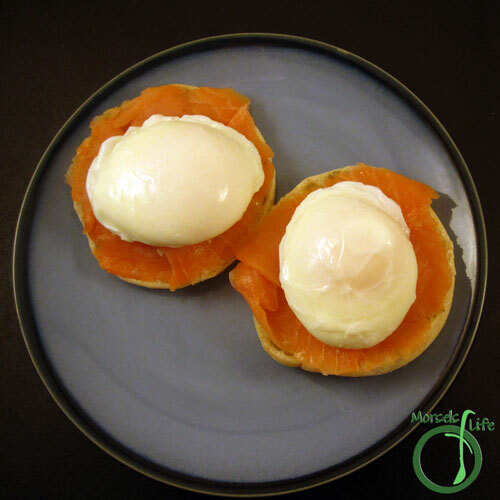 Place smoked salmon on half an English muffin, and then top with poached egg. Top with Hollandaise sauce. Wow - great minds think alike! This is very similar to a breakfast I posted last week! Thanks for sharing on the "What's for Dinner" linky! 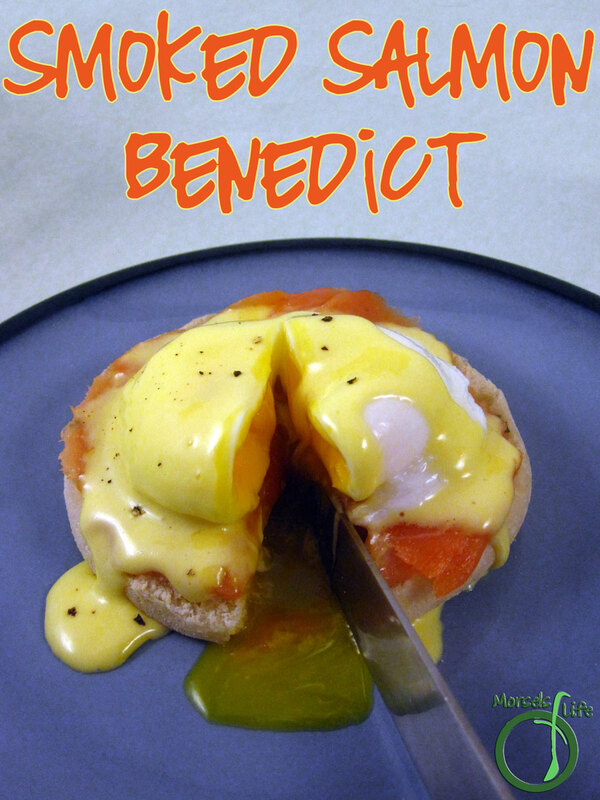 This looks so delicious and I love eggs benedict. I don't make them but usually have them when we go for brunch. I love the combination of smoked salmon and eggs and the sauce......yum! thanks for sharing with us at #OvertheMoon link up and hope to see you next week!